Digital audio store owned by iRiver. iriver because direct relief! Convenient! 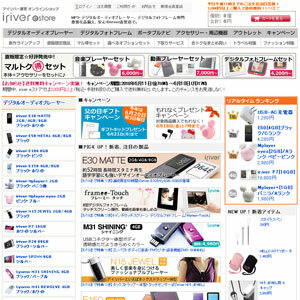 e-iriver store.